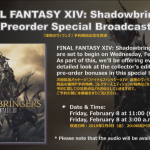 In the forty-ninth Letter from the Producer Live broadcast from Paris, France, the Final Fantasy XIV team discussed the latest updates to come to the game in the run-up to its next expansion Shadowbringers. — New beast tribe quests (finale). 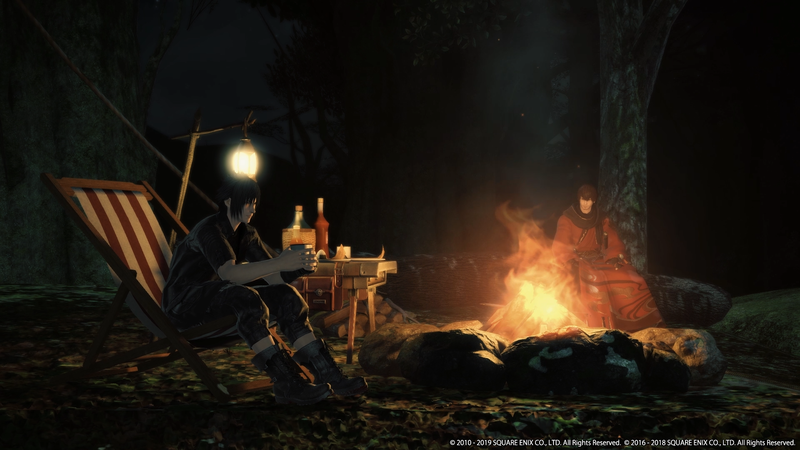 Previously, Final Fantasy XIV was featured in Final Fantasy XV, but this time it looks like Noctis will find his way to Eorzea. 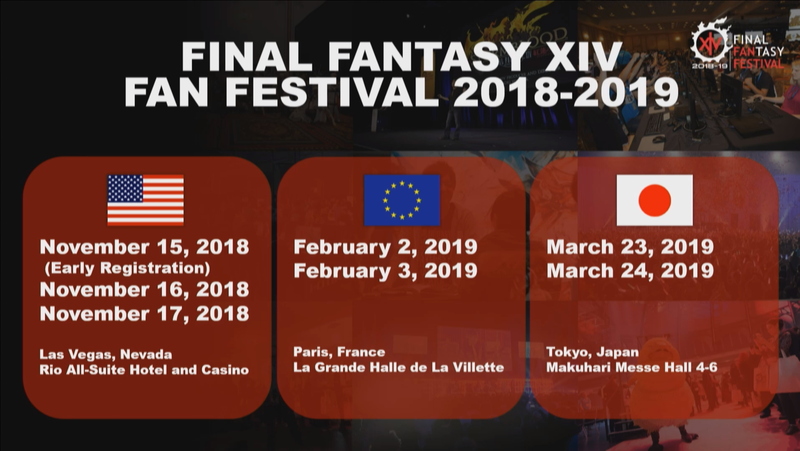 The team is planning for mid-April. 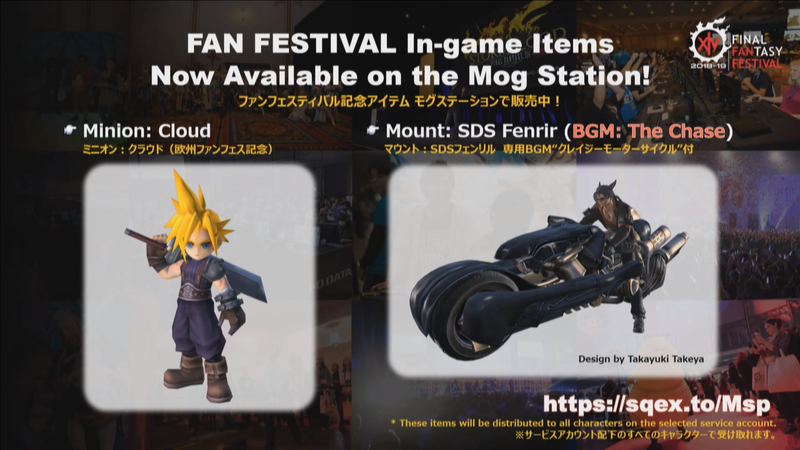 One of the rewards is a four-person Regalia mount. *Please note the text below is truncated or paraphrased. Q: What exactly does the character artist job entail? Namae: If I could describe it very broadly — we typically take text-based information and turn it into visual information. 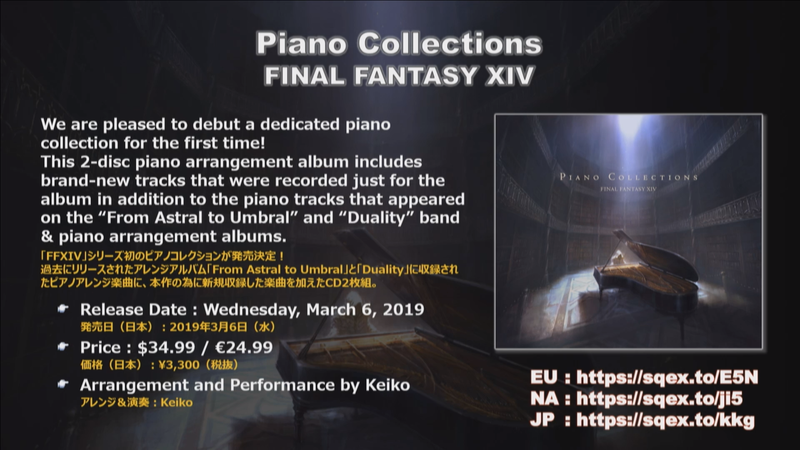 We will take that limited information and try to experiment how we depict that and propose ideas based on that text information and narrow down what appears in the game. 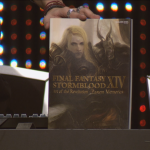 Yoshida: I’m never able to give the art team enough information. For me it’s easy to give them a few words, but they have to take the time to make many many drafts or concepts where we will only choose one and throw the rest away. Namae: This process is fun for me – the iterating [designs]. It helps me discover things that may not have existed in this world. 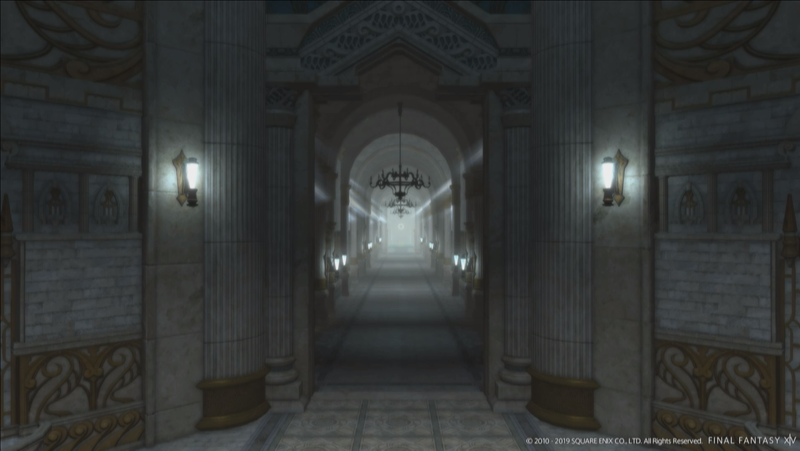 Q: What’s different about your process for creating legacy jobs (that appear in other Final Fantasy games) versus new jobs. Namae: I focus on the characteristics of the legacy jobs. 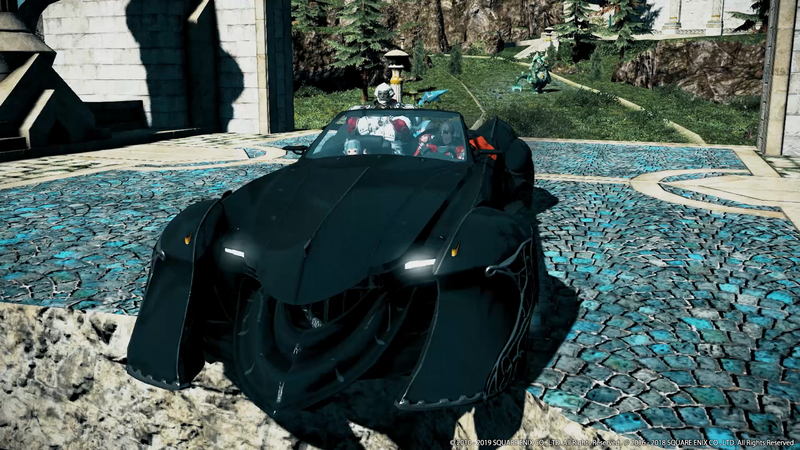 For example, the Paladin being very heroic and the Dark Knight looking like an anti-hero. Whenever we think of Paladin we associate that with certain colors like white or blue. 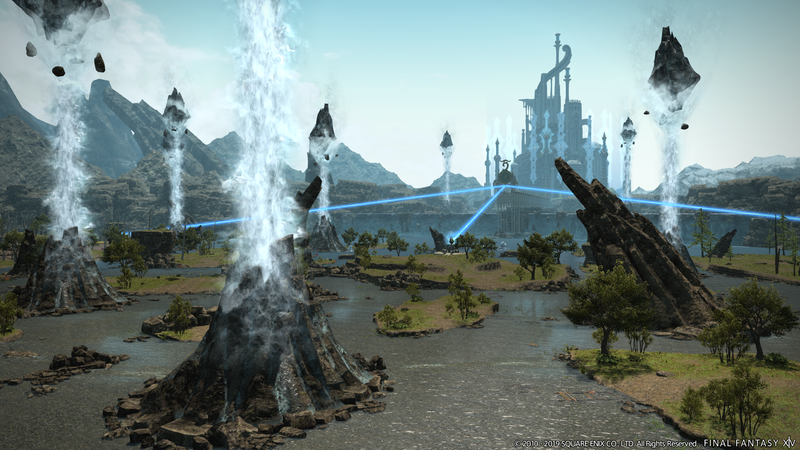 Yoshida: One of the most difficult requests we make is the legacy job gear. We have to request it to be very iconic while looking different. 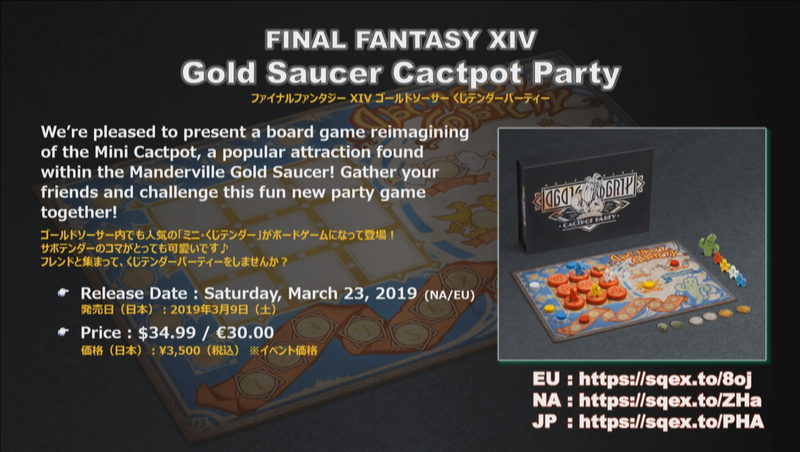 We’ve had many years working on this so maybe with Shadowbringers we step more into the realm of originality. Namae: This is the fourth time we’re making new Artifact gear so our rules are a bit more lenient. 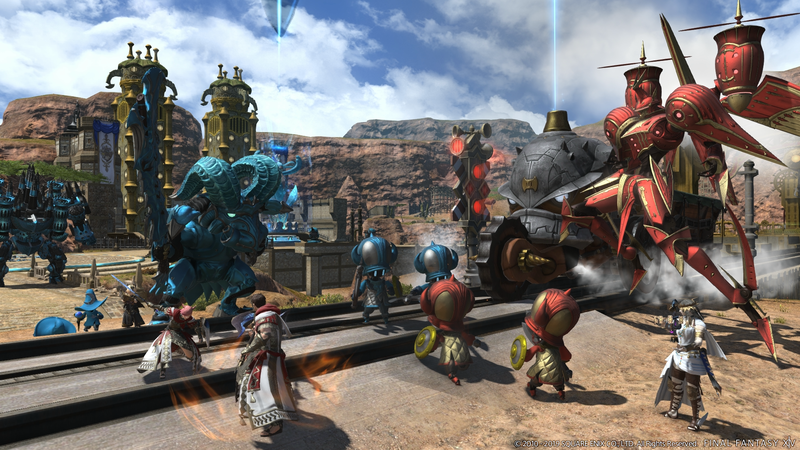 For jobs original to Final Fantasy XIV, the process is to make that look iconic. Astrologian is a good example of what we’ve tried to do. The focus goes into the character from the bust upwards — things that immediately strike your gaze. 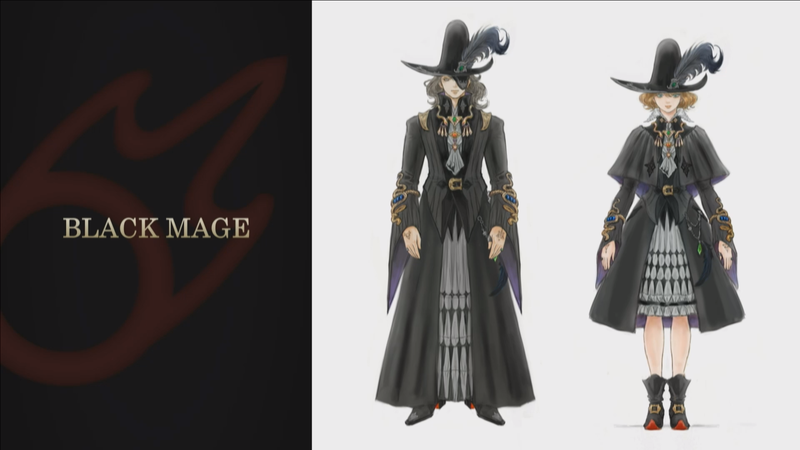 Namae: Up until now the thaumaturge and black mage gear looked very worn and used but with this design we tried to do a mature and clean look. Namae: For this design we worried about your reaction, but I’m glad that was able to hear your applause. I’m glad that you like the design. 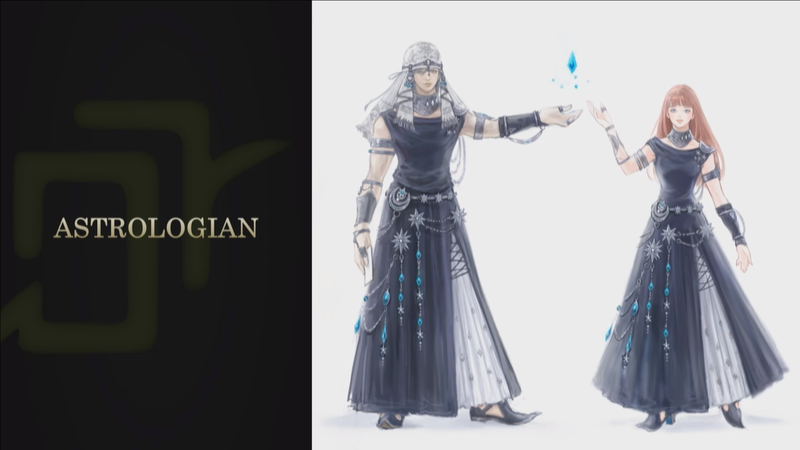 This design the male and female outfit don’t look too much different. It has to do with being mindful of where we can allocate resources. 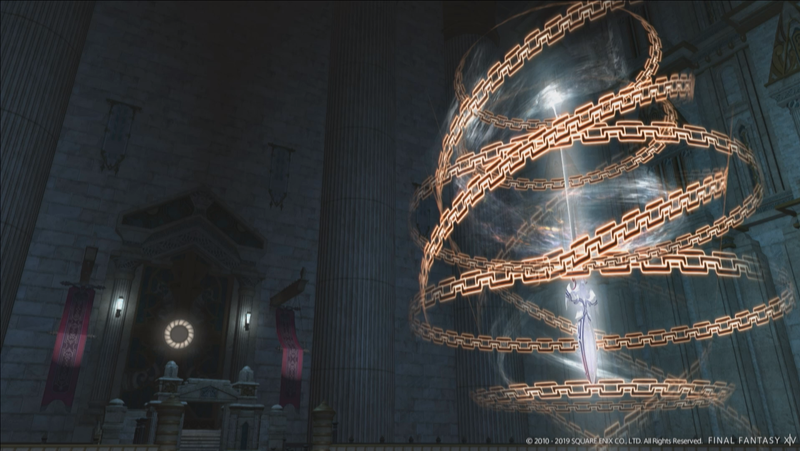 Urianger’s outfit is slightly different. 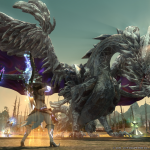 Q: Are there any restrictions in designing gear for a MMORPG? 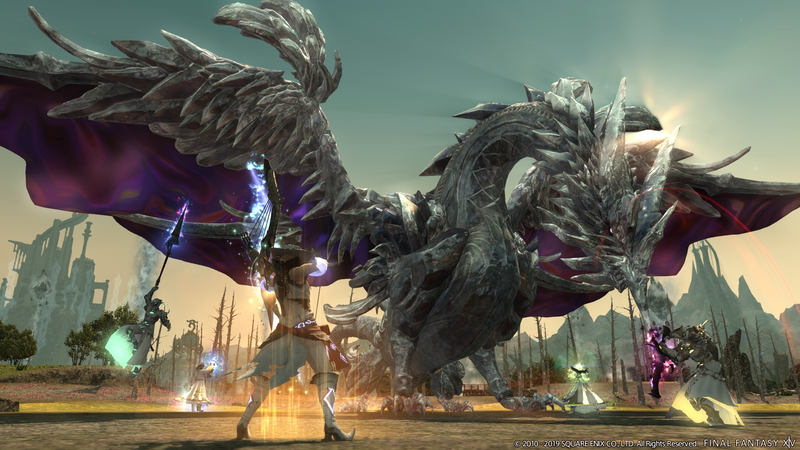 Namae: There are several terrifying restrictions for designing characters in MMORPGs. 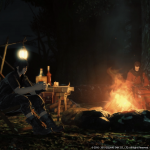 As opposed to a single-player offline game we have to be mindful of many characters being rendered on screen at the same time but considering those strict limitations, it is our job to think around these restrictions and that’s where the challenge lies. In terms of deciding which parts are dyeable it is more streamlined for us to create the design in 3D and then decide – so it’s not strictly a task for the 2D artist. 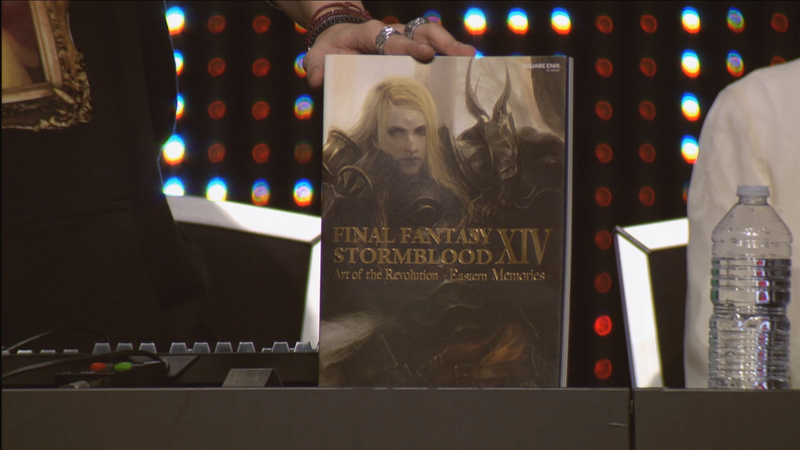 Yoshida: Deciding on the colors is very difficult. 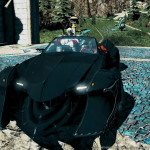 Depending on the in-game lighting, it may not look as good. 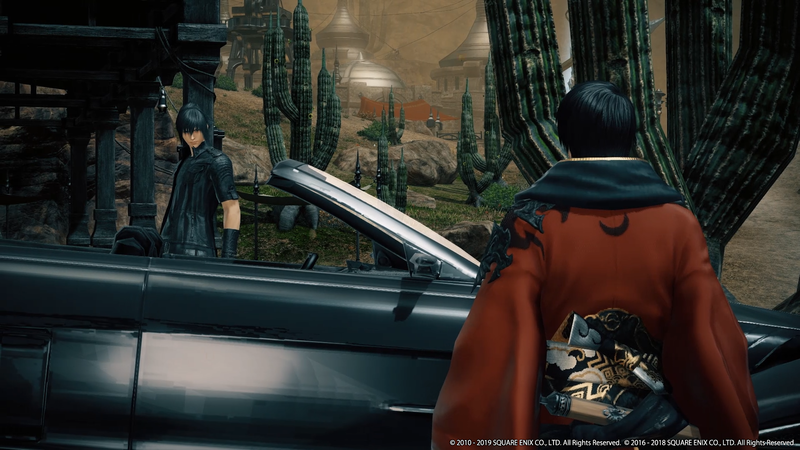 So we hand it off to the 3D team to create so we can further decide colors — even though the 3D team decides what parts are dyeable, Yoshida has the final say. 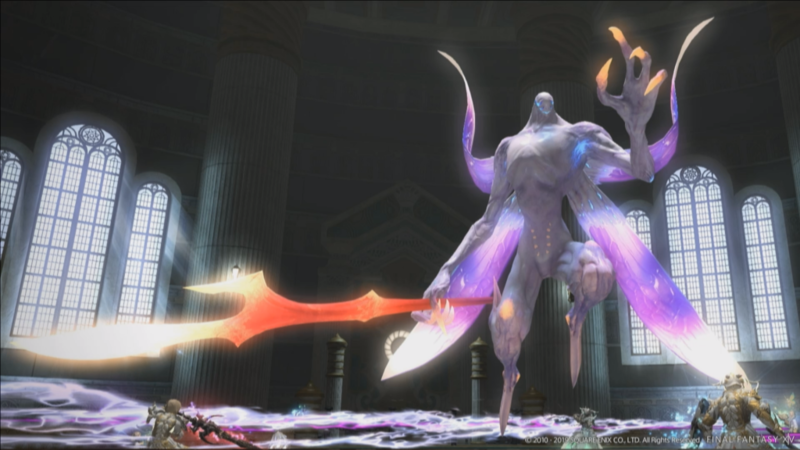 Namae: Regarding capes, I handled the design for Ilberd where he has the white mask. That’s one of the first cases where I made a character that has a cape that made him seem very knightly. Character models in Final Fantasy XIV aren’t typically rigged with “bones” that allow for capes and that’s something our 3D modeling team. There’s a bone for a skirt hem where the 3D team could possibly make it work. I myself found that doing this didn’t look ideal — that it looked stiff — but being able to adapt is important in a RPG. 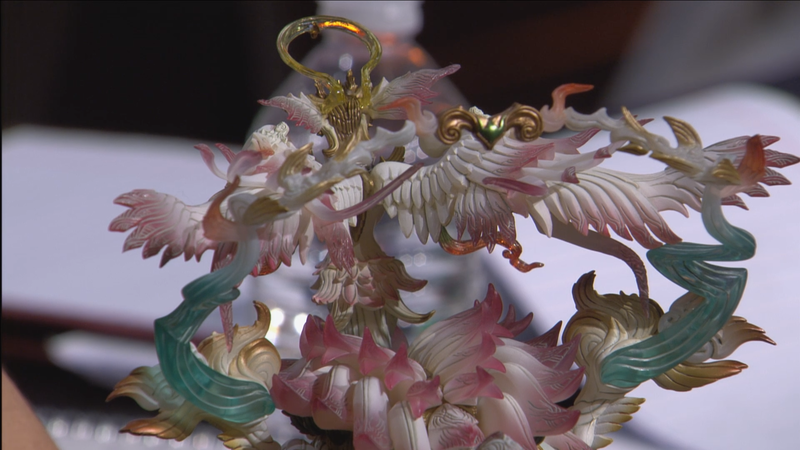 We were able to adjust it for Ilberd and looking at that we wanted to adjust that for the Paladin artifact gear. 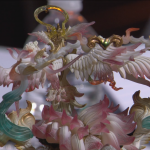 I went to the character team to get their blessing to create the artifact gear for the Paladin in Stormblood. 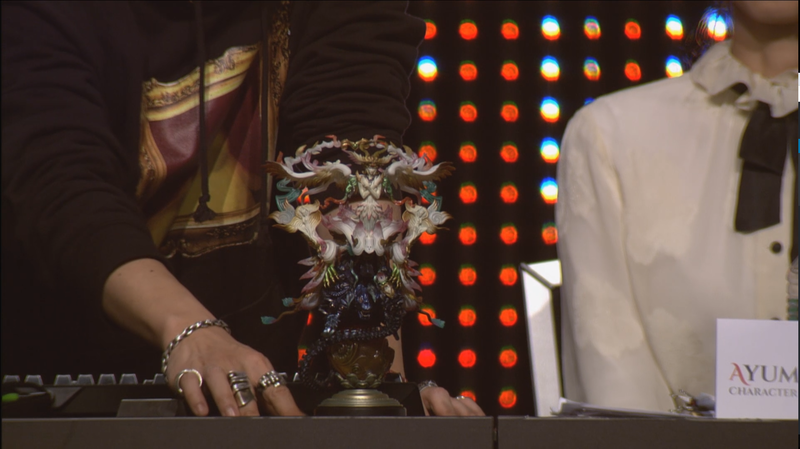 Yoshida: Let me explain the “bones”. In order to get something to move on a character model you have to add bones. We have decided on a set number of bones for each character where we’re only able to add bones if we remove them elsewhere. We were able to re-purpose the bone in the skirt hem for the cape. That’s how we’re able to get around that restriction. 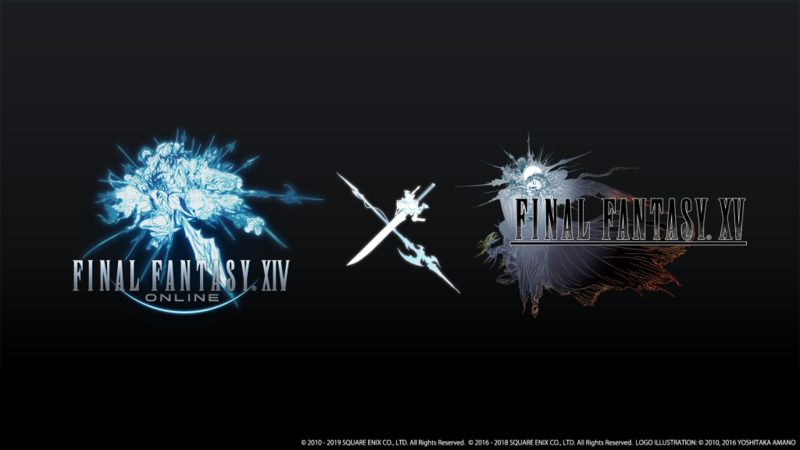 Q: You worked on FFXI and FFXIV? What are the differences designing for these projects? 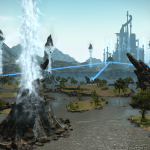 Namae: With both being MMORPGs there are similar restrictions in designing characters. 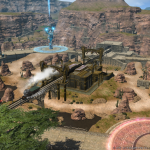 With FFXIV there is newer technology available and I feel there is a broader range with what I can do. Within the development teams of FFXI and FFXIV is different in the approach or flow of how we create designs as well. 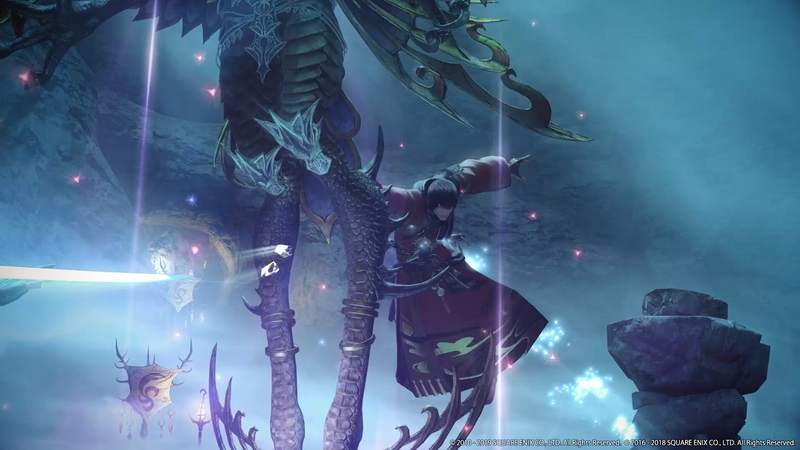 In FFXIV, anything that requires changing color the art team typically handles that task. On the other hand, my task in FFXI was making brand-new models. 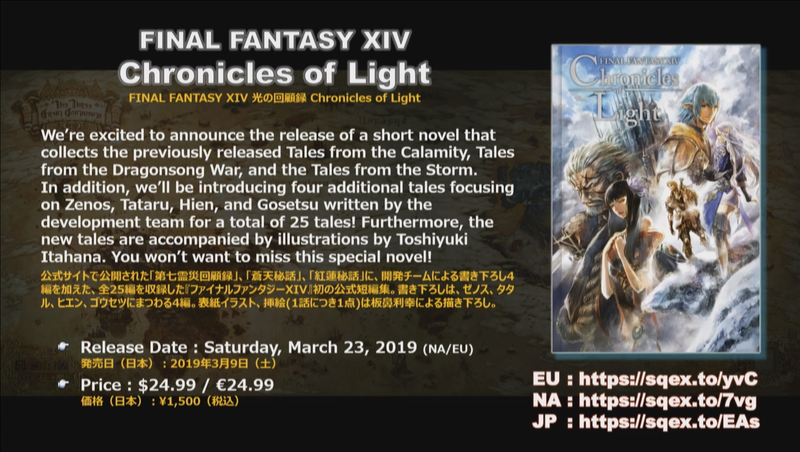 Maybe Yoshida can explain better. I would design artifact gear or for certain characters. I would handle the base design or look — any other repurposing of the model would be passed on to the team. 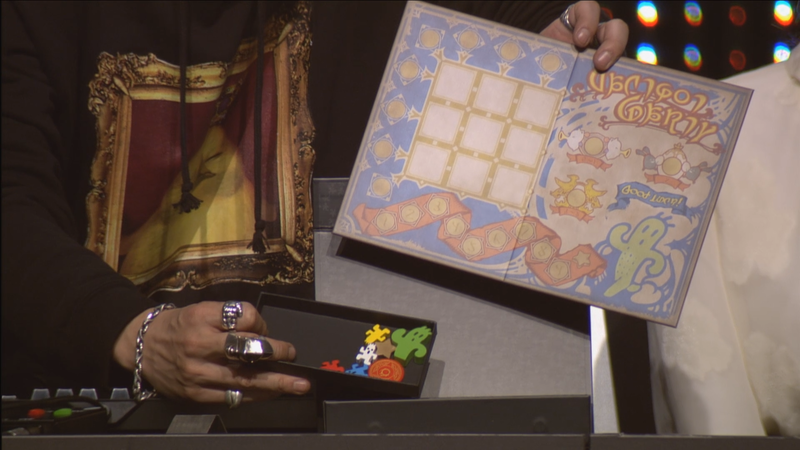 Yoshida: First off, in FFXIV, the 2D artist creates the design. Then it goes to the 3D modelling team that not only creates the model but creates the textures applied to the model. The model and texture is done by one person. 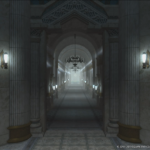 In FFXI, because they use an older graphics engine, there are more restrictions. One person does the modeling while another does the textures. 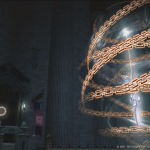 Back to FFXIV, Namae would also decide what different textures would be applied. 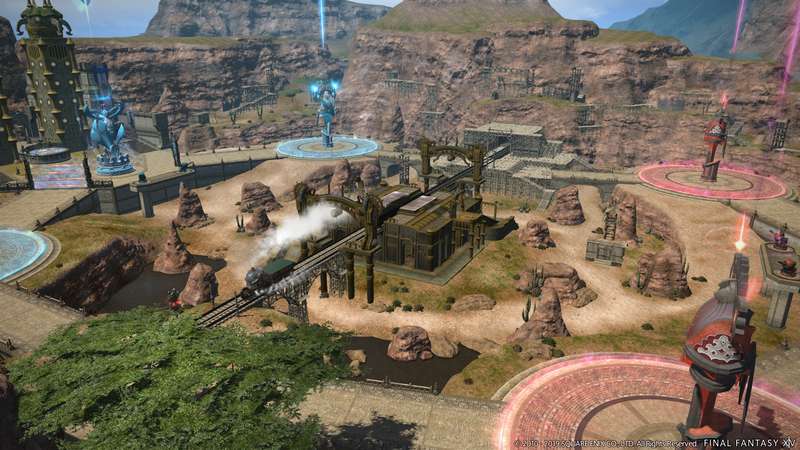 In FFXI you would have one team create one model, but have a separate team making many different variations via textures. 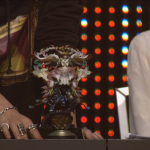 Namae: It was my second year at Square Enix so at the time I was not able to interfere with the other team. 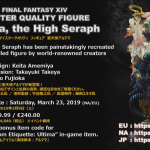 Yoshida: What AF in FFXI did you work on? Namae: Blue Mage, Corsair, Dancer, Puppetmaster, Scholar. 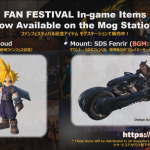 When I joined FFXI soonafter development on FFXIV started so I had to pull double duty so that’s maybe why I was just creating new models in FFXI. Q: What kind of outfit/glamour would you recommend? 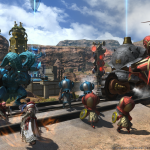 Namae: Rather than me recommend an outfit, players out there already have a great grasp of suggesting glamours. 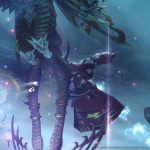 I myself go online and bookmark glamour suggestions made by fans on various websites. I visit them in the morning like I would read the morning newspaper. I designed them myself, but it’s always a discovery to see what players are doing. I find inspiration from looking at those outfits players come up with. 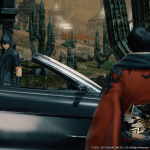 Yoshida: What you’re saying is that if it’s from a Square Enix address and it’s 10am? it’s probably Namae-san checking your website for glamour. 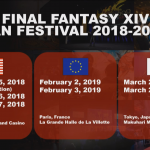 — The Final Fantasy XIV fan festival in Tokyo will be on March 23rd and 24th. 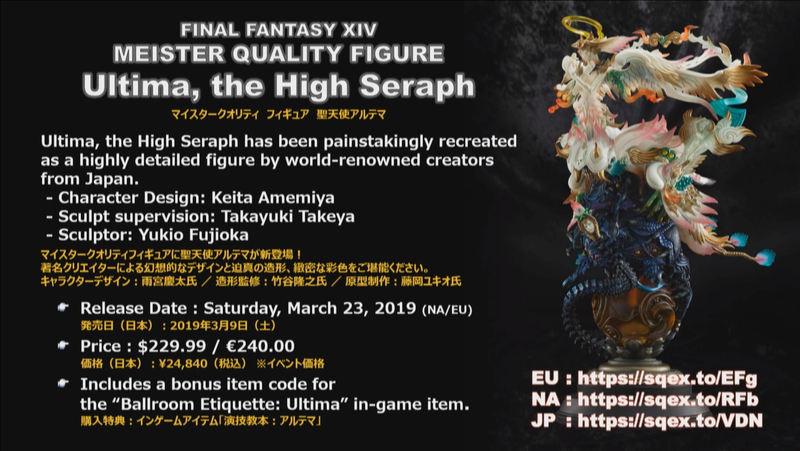 — Meister quality figure “Ultima, The High Seraph” is designed by Keita Amemiya. 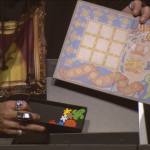 Includes “Ballroom Etiquette: Ultima” in-game item. 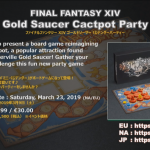 — Final Fantasy XIV Gold Saucer Cactpot Party board game will release on March 23rd. 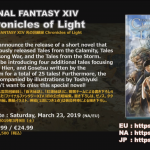 — Final Fantasy XIV Chronicles of Light short novel releaes on March 23rd in NA/EU. 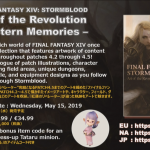 — Art of the Revolution -Eastern Memories- artbook will release on May 15th. 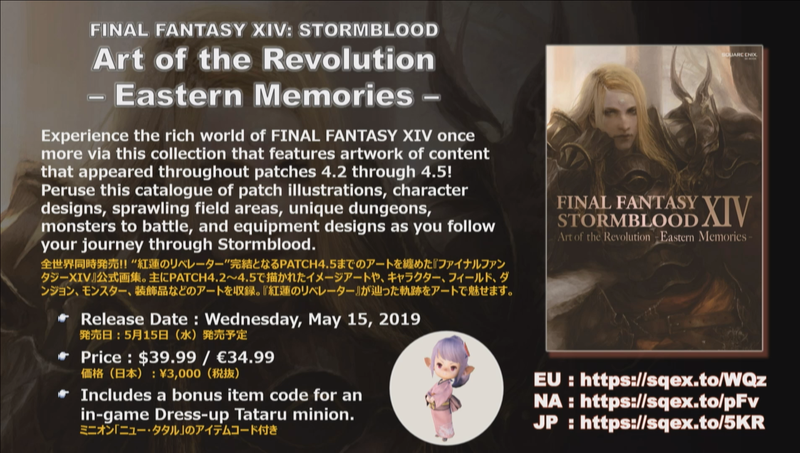 Includes “Dress-up Tataru” in-game minion. 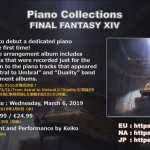 — Piano Collections Final Fantasy XIV album releases on March 6th. 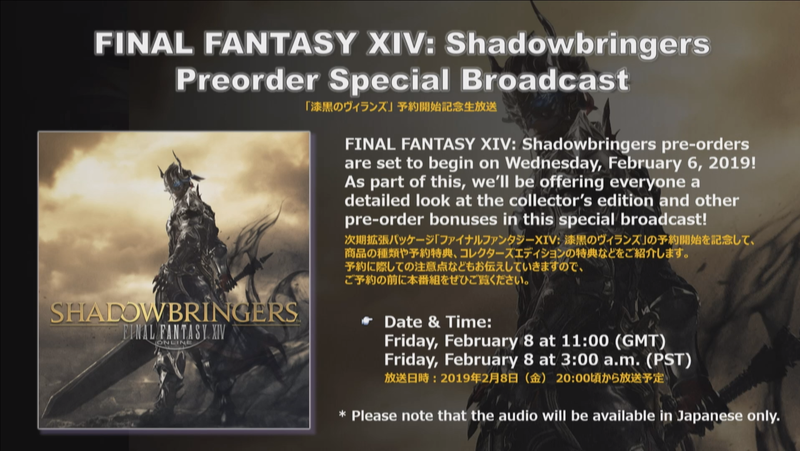 — Final Fantasy XIV Shadowbringers Preorder Special Broadcast including an unboxing will air on February 8th at 3:00am Pacific. Kingdom Hearts has nothing to do with FNC though.